Born from the iconic Stand Mixer in 1919, KitchenAid appliances are a tried and true choice which gives any home chef a special place all their own. 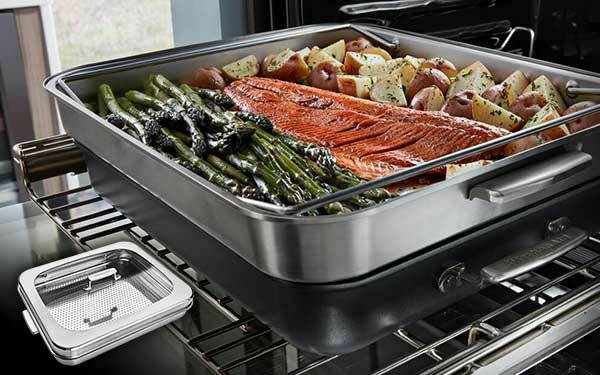 If you want to truly enhance your culinary toolkit, consider the new KitchenAid smart double oven. 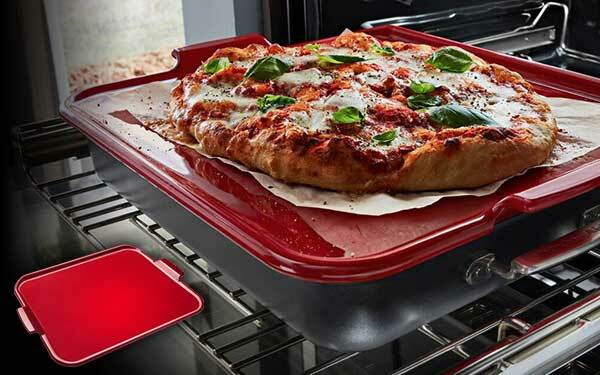 Featuring powered attachments to seamlessly change from grill, to steamer, to baking stone, and back. No recipe is too ambitious for this easy to use and easy to clean wifi connected oven. Delicious homemade pizza is just the beginning. Get ready for fast, even heating, digital monitoring and precision control to open a world of new possibilities. Grill old favorites. Grill something completely new. Minimal smoke, even heating and easy cleanup mean you can now experiment year-round. Veggies, salmon, potatoes and beyond. 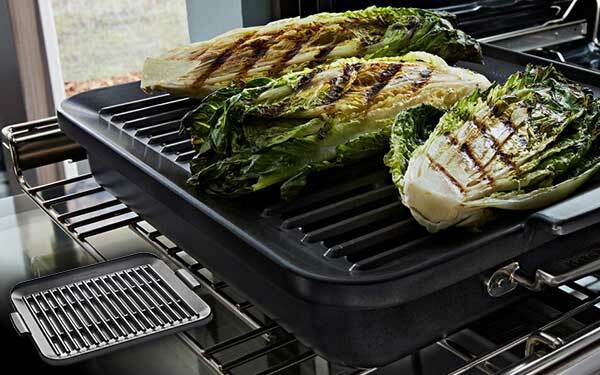 Enjoy the capacity to steam up deliciousness for up to four people by preparing an entire healthy meal at once. 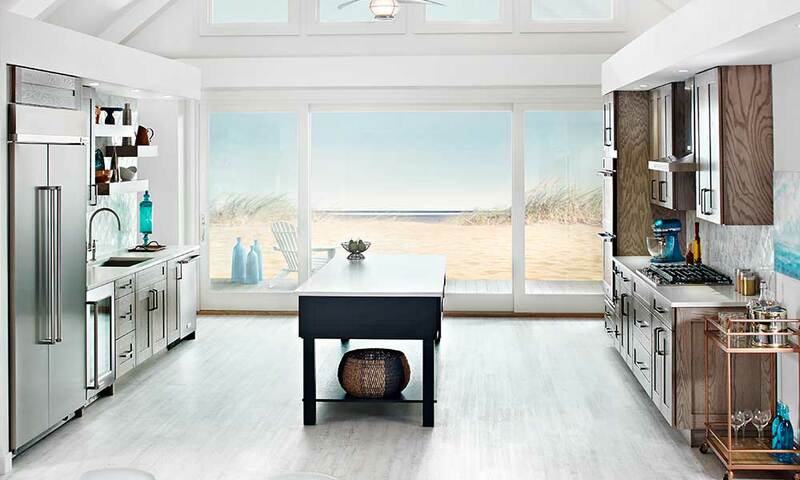 Remodel your kitchen for less, and receive up to $1,600 back via mail-in rebate on select KitchenAid kitchen packages. Valid 1/1/19 - 7/10/19.